Hence, there will be rumors. A lot of them, so don’t miss to follow FujiRumors Facebook, RSS-feed and Twitter. What we have for you today is a size comparison X-H1 Vs. X-T2, brought to you by our beloved and trusted Japanese source. The green shape is the X-H1 and the white one the X-T2. So quite a size difference. The size of the X-H1 looks like something in between the X-T2 and GFX. 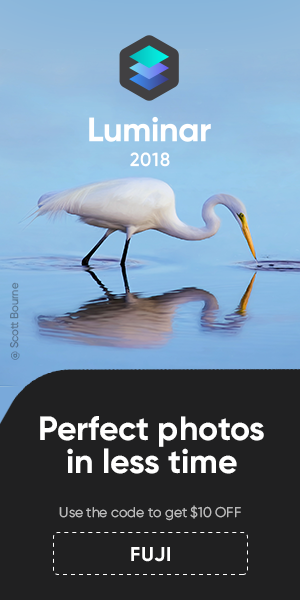 On the other hand, the A6500 is small and has IBIS. There are some overheating reports out there, though. I think Fujifilm chose the bigger size, not only for better heat dissipation, but also for better ergonimics/handling/balance when used with the huge Fujinon MK cine lenses (or any other big Fujinon lens). 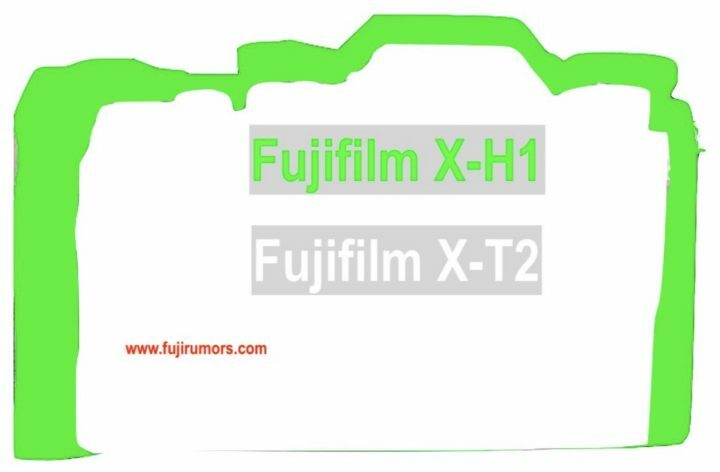 next post: Fujifilm X-H1 will have Same X-Processor Pro of X-T2… Film Simulation “Eterna” X-T2 Kaizen Update Possible?